Around the world, the number of consumers using their mobile phones to research, purchase and review products and experiences is rising exponentially, and Vietnam is certainly no exception. Yet, while brands and marketing teams are aware that mobile is something they cannot ignore and accordingly are increasing their spend, fewer than 2 in 10 consider themselves to be “advanced” when it comes to mobile advertising and marketing. 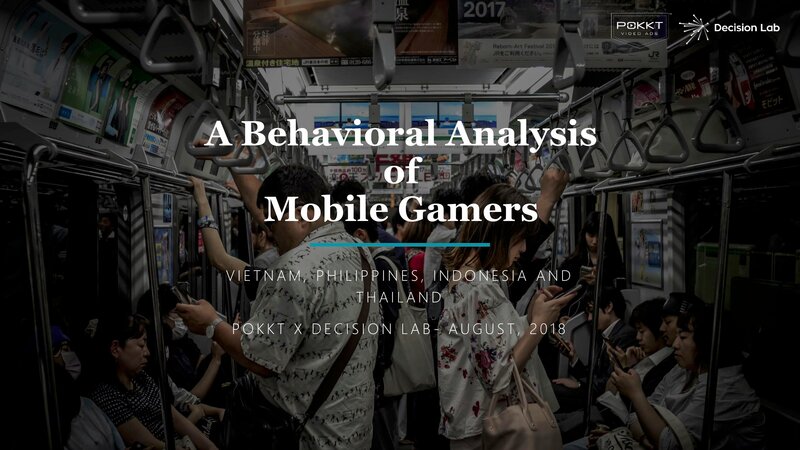 In fact, a study from Decision Lab and Omnicom Media Group has highlighted the huge void in knowledge surrounding effective mobile marketing, with a focus on Southeast Asia and Vietnam in particular. So given that mobile advertising is a crucial part of the marketing mix, how can you overcome the many pitfalls and ensure brand success in Vietnam through using it? A phone is an intimate and personal device, presenting the unique opportunity to connect directly the on-screen experience with the environment and mood of the consumer. 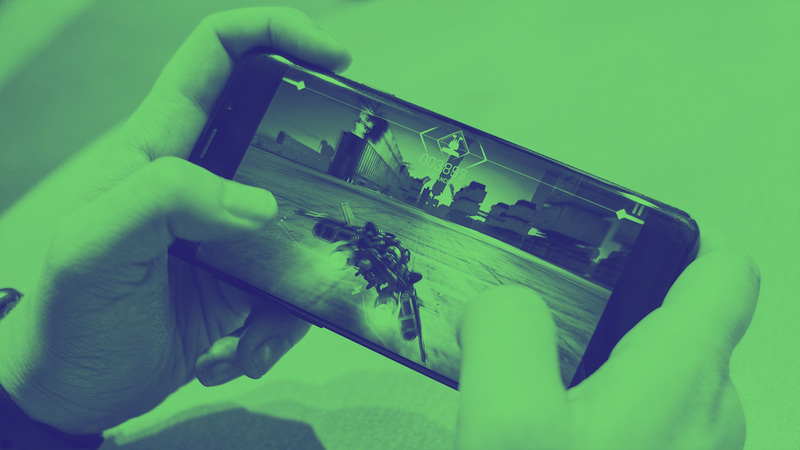 With 69% of Vietnamese smartphone users saying they never turn off their phone, potential consumers can be engaged and influenced around the clock. Furthermore, it is clear that mobile is capable of impacting the entire purchasing funnel: from awareness and consideration stage to purchase in-store or online. However not all mobile platforms and touch points perform equally well at each stage in the funnel. 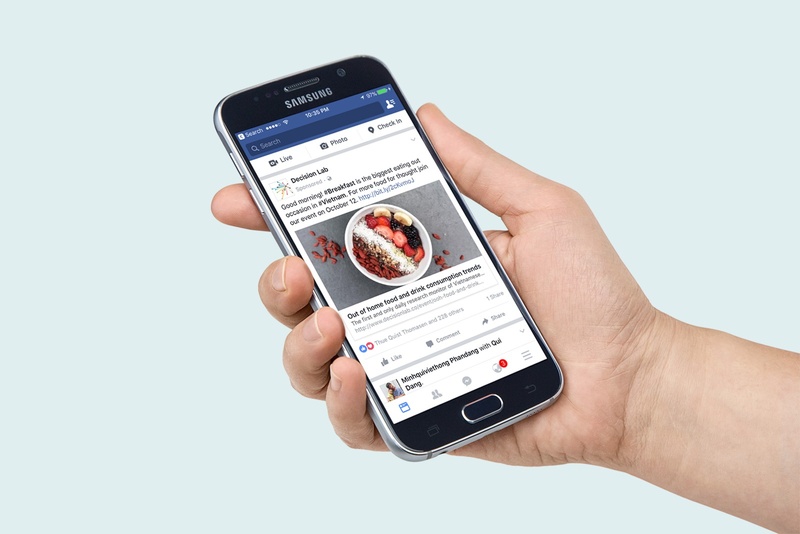 The report shows that Facebook newsfeed ads and email advertisement have a higher perceived click rate, while video ads are most likely to be noticed by consumers. 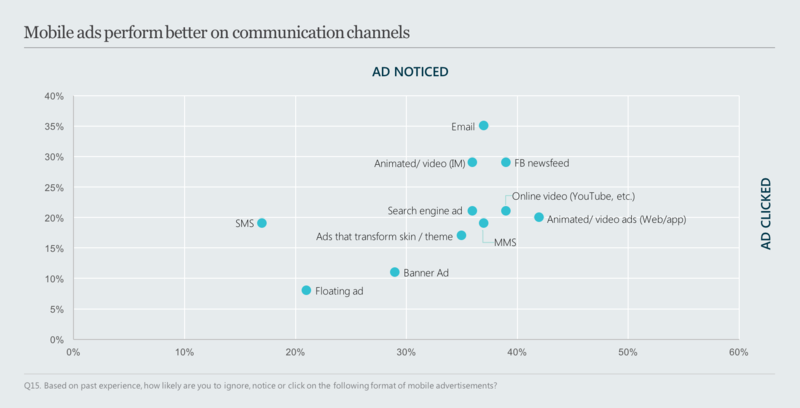 The communication channels where mobile ads fare the worst are floating ads, banner ads and SMS. Vietnam’s population is both very young and increasingly affluent. For many, their mobile phone is their first and only internet screen, and consequently the only way for many brands to connect. 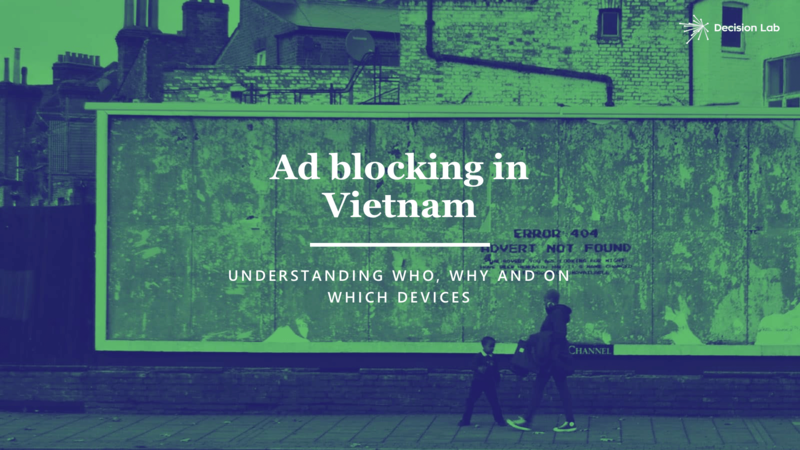 However, despite mobile being crucial for brands to connect in Vietnam, the stats are shocking, as the country has the lowest intentional ad click rate across the whole of Southeast Asia. This means mobile ads in Vietnam are mis-targeted, unengaging and/or irrelevant and, as a result, often a waste of time and money. 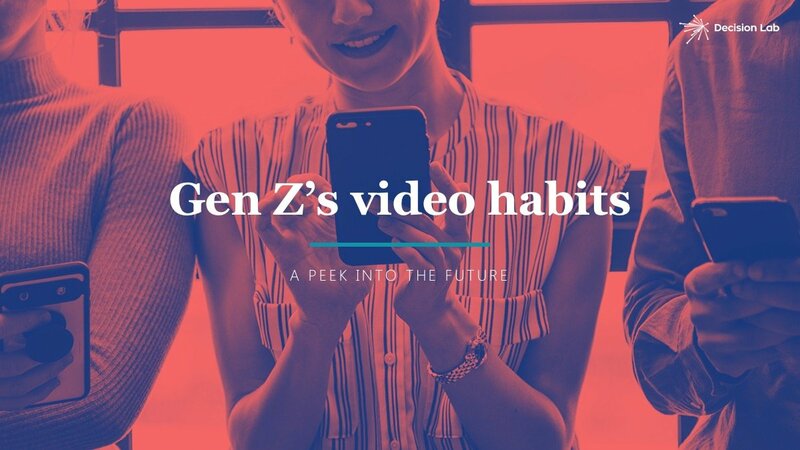 The Four Cs of Mobile Advertising Report outlines that for video ads to have success in Vietnam they need to be funny and/or feature a well-known star, add odds with the rest of Southeast Asia who prefer intriguing content. 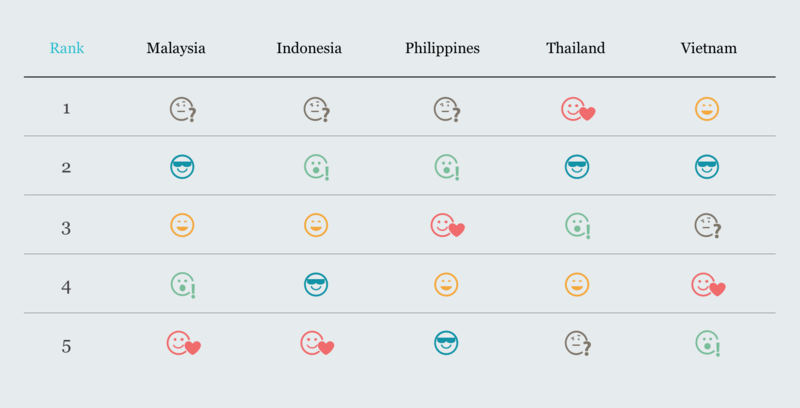 Vietnamese consumers also seek out content that enhances their life or mobile usage. Content that provides information on how to self-improve is going to do far better than one that has no utility value. 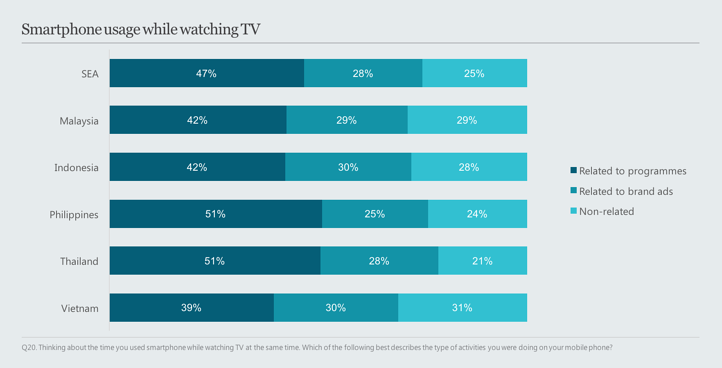 In Vietnam, almost half of smartphone users (49%) say they use their phone while watching TV. Of this group, 39% use their phone to search for information related to the show they were watching, while 30% search for information relating to brands advertised. It’s therefore crucial that brands incorporate a responsive mobile strategy into their total marketing efforts in order to leverage offline activities. 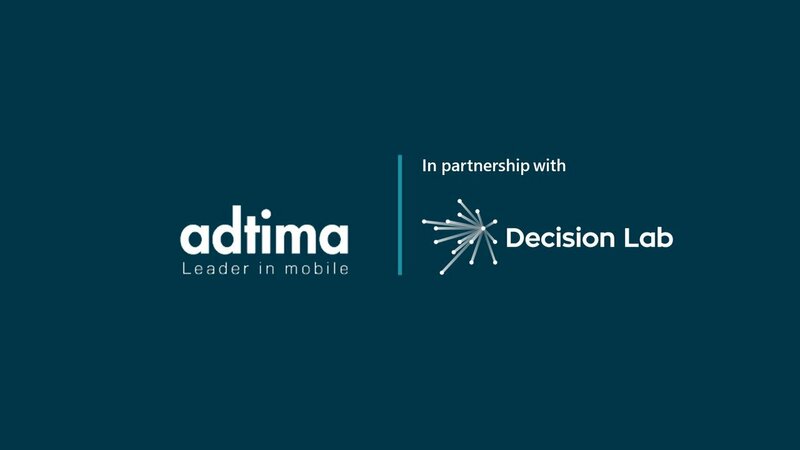 With an increasing mobile media consumption and the rise of multi-screen behavior, where consumers no longer follows a linear decision trajectory, it is imperative that mobile must be integrated in order to maximise and extend engagement opportunities. Read more about mobile advertising in our report. And just like you, we also hate spam.